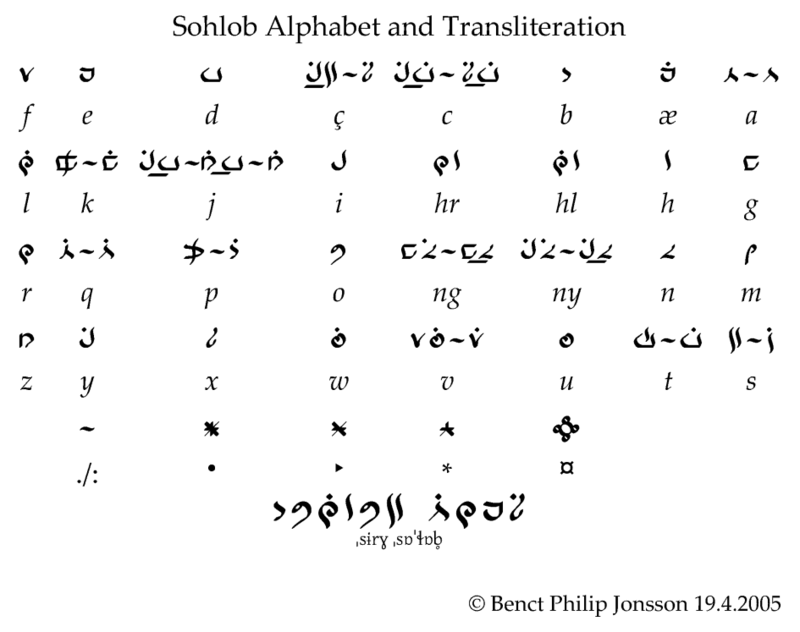 > occurring in the dialects but not in the classical language. Do you have an image/description of the script somewhere? mixed with variants from the Cidilib and Linjeb orthographies. specializations of the traditional diacritics or iconic. [^2]:   _ʒ_ == /ʣ/ and _ʒ̇_ == /ʦ/ == _c_; also _ʒ̆_ == /ʥ/ == _j_.